Buying a house can be overwhelming, especially when you factor in an ever-changing real estate market and the fact that it might be the most money you will ever spend a given time. Fortunately, by knowing what to look for in a property, you can select a house where you feel at home. Here are three aspects to look for as you begin your search. It’s no secret that choosing a house in a great location is crucial. Look for a place in a thriving neighborhood that is projected to appreciate in value. Ask your real estate agent about its city plans, future development projects, and nightlife. The region you choose should also fit your lifestyle: If you plan to raise a family, look for a respected school district; if you commute to work, search for locations close to public transportation or that offer parking. Investing in a piece of real estate that needs a lot of work is a challenge. 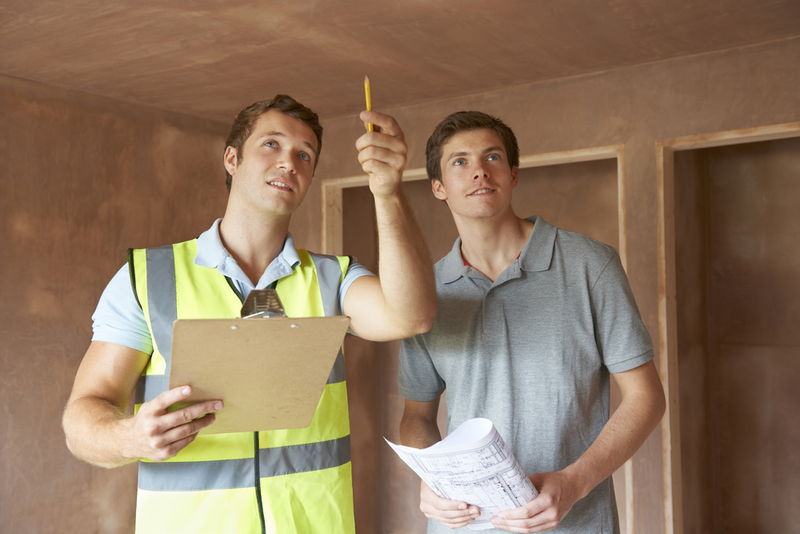 Before you purchase a house, invest in a thorough professional home inspection to check the condition of the property. Professionals will look for issues with the structure, plumbing, electricity, and kitchen appliances. In addition to helping you spot a lemon before you buy it, this information also gives you leverage during the financial negotiations. In addition to choosing a reliable structure in a charming and convenient neighborhood, look for a house that gives you room to grow. Think about your future: Do you plan to have a child? Do you want to adopt a pet? What hobbies might you take up? Try to find a place that allows you the flexibility to alter your living arrangements accordingly. If you are thinking about buying a house, don’t go it alone. The team at Coldwell Banker Advantage in Nekoosa, WI, understands the challenges that home buyers and sellers face, which is why they are committed to making the entire search and transaction as stress-free and enjoyable as possible. To see pictures of current listings and reach out to an agent, visit their website and call (715) 325-7335.